Check out our competitive hourly rates. From boxes to dish packs, we have it covered! We are dedicated to being strong efficient fast careful	and professional. We know how stressful it can be when it comes to moving your home or business. 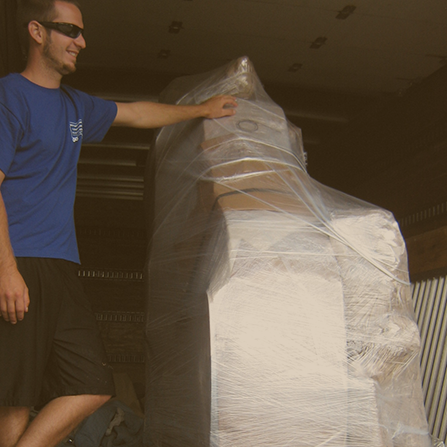 Let our expertly trained movers help relieve that stress and make your move an enjoyable one! No job is too big or too small for our professionally trained moving staff. Whether it be to move your home or your place of business, we're here to take minimize your relocation pains! 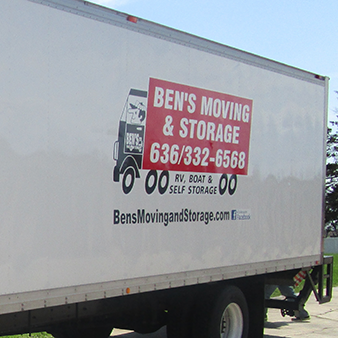 Ben's Moving & Storage rents spaces large and small, from closet-sized units to ones that can hold the contents of a eight-bedroom home. 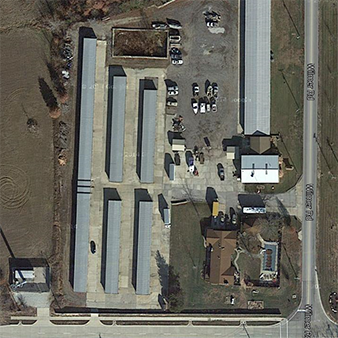 We offer outdoor units, some with climate control, that are always accessible 365 days a year. 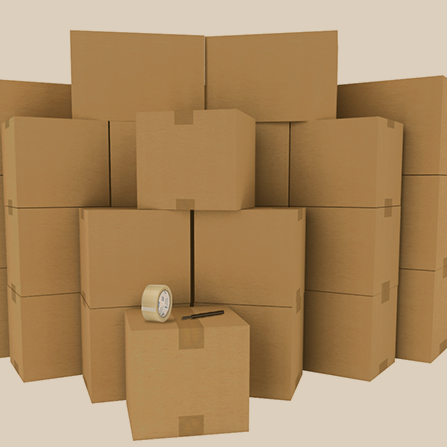 Ben's Moving & Storage offers a wide selection of competitively priced moving boxes and packing supplies including packing tape, packing paper, markers, stretch wrap, and more. 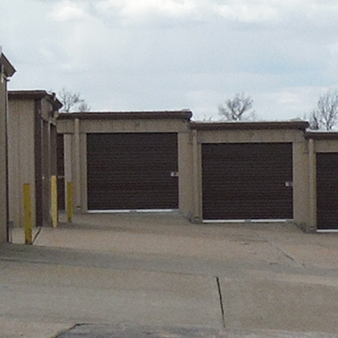 Service areas include: St. Louis, St. Charles, Lincoln & Warren counties. NO Travel, service or fuel charge on local moves! $495 special - 1/2 day rate! $895 special - full day rate! $610 special - 1/2 day rate! $1090 special - full day rate! 1/2 day and full day specials available! 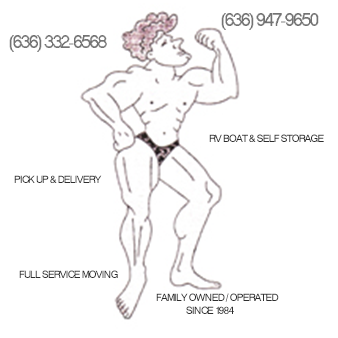 Family owned & operated since 1984, let our family help make your move an enjoyable one! 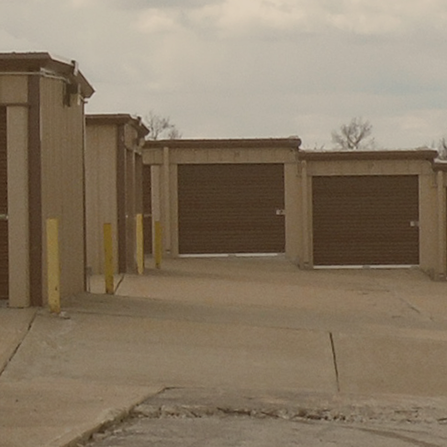 For over 25 years, Ben's Moving & Storage had provided residents of Missouri with a complete range of moving and storage services. No job is too big or too small. 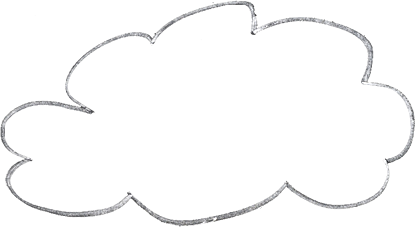 Our highly-trained professionals have been hand-picked from among the best in the industry and are trained to provide you with the solutions you need – as well as the quality you deserve. 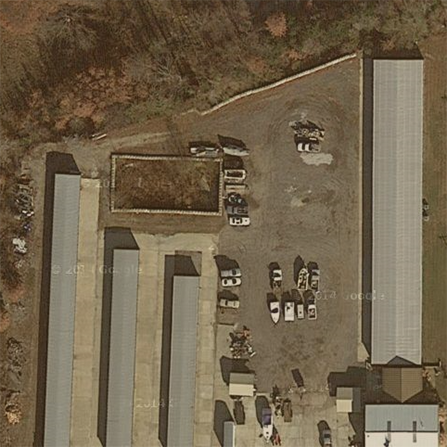 From moving boxes to climate controlled storage facilities, you’ll be able to find it here. All you need to do is give us a call and we’ll take care of the rest. Whether you are moving into a new home or a business building, we're here to help with managing your relocation stress. Our professional movers do this every day, all day long, and will exceed your expectations by making every effort to meet your custom needs. If all you need is to move a table from one room to another or across the county, no job is too small for our trained professionals. We're an active part of our community and take quality of service seriously. Our best customers come from other happy satisified customers! We are committed to offering an excellent moving and storage experience. Call us today for a FREE moving quote or if you have any questions or comments. We look forward to hearing from you! For over 25 years, Ben's Moving & Storage has provided residents of Missouri with a complete range of moving and storage services. No job is too big or too small. 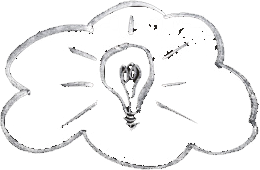 Our highly-trained professionals have been hand-picked from among the best in the industry and are trained to provide you with the solutions you need – as well as the quality you deserve.